Rovo - Find Sports buddies nearby. Meet new people for sports. 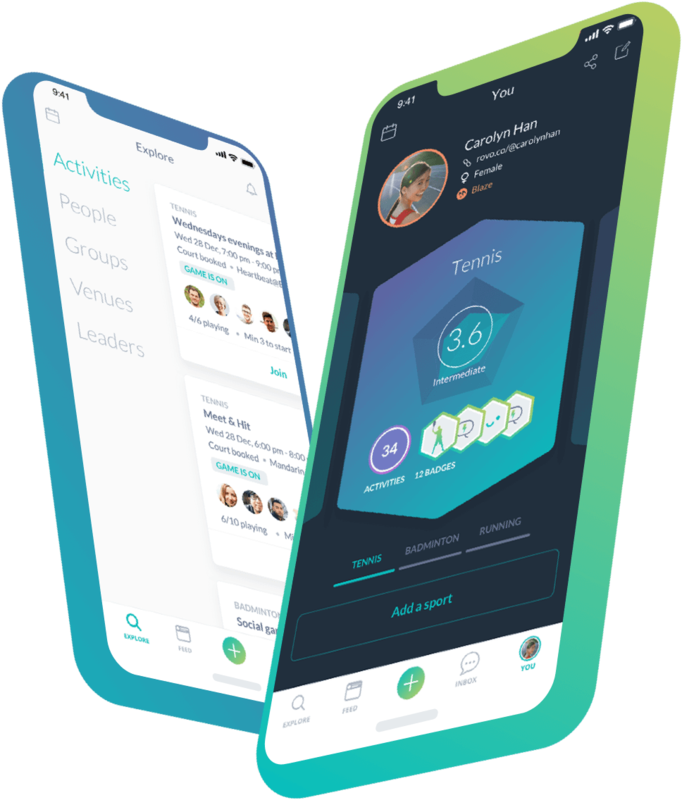 Easily find people at your skill level to do sports with. Chat and invite them to your activities. Stay active with weekly activities. Find activities or games you can join throughout the week, or organise one instead! Groups to keep in touch and play more. Looking to expand your group of regulars? Create a group and invite people to join yours. It's more fun with some friendly competition. Track scores and stats for your games, and have a friendly competition amongst your regulars. Motivate each other with badges. Had a great session with a person you just met? 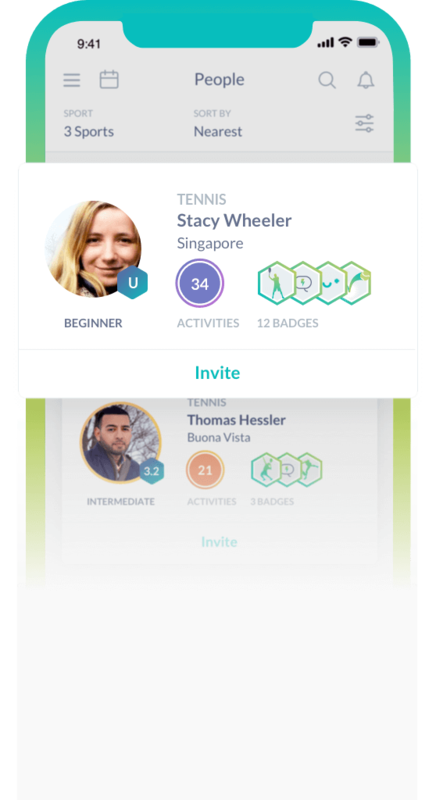 Exchange badges with each other to acknowledge their skills! 100% free. Easy to use. 1,000+ ⭐⭐⭐⭐⭐ ratings.